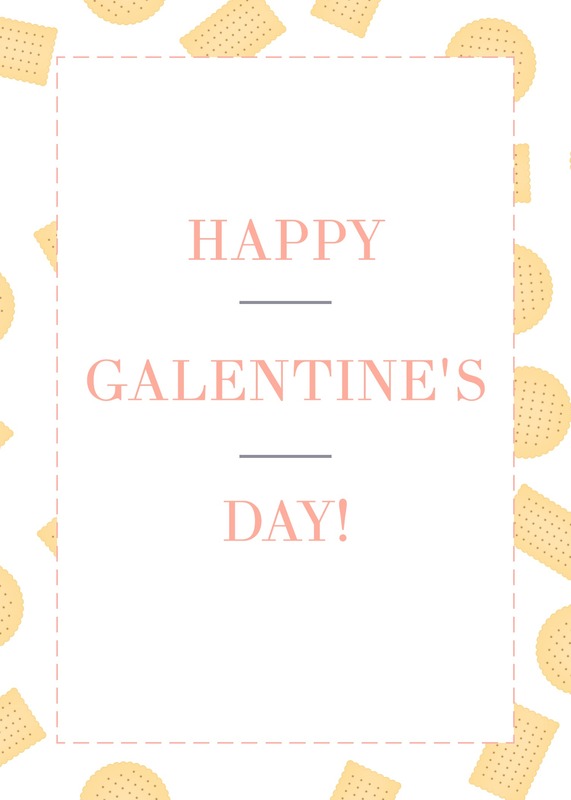 Grab your besties, BFFs and favorite gal pals for a Galentine's Day celebration. 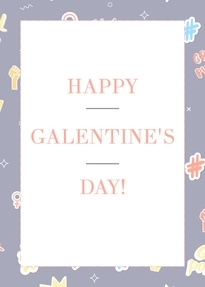 Download one of these cards inspired by the brilliant Leslie Knope to let your friends know how incredible you think they are. 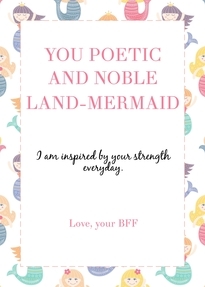 Go on, you beautiful land-mermaid, print off one, or two or three. 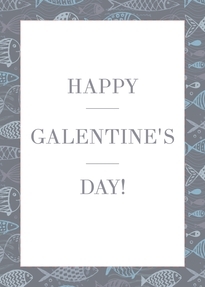 You and your girlfriends deserve it.